Wedding of Your Desire - HomeThanks for visiting. Please take a moment to browse the different sections of my website by clicking on the links to the right. 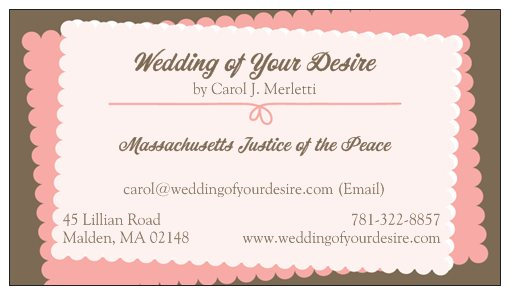 View Fees, Unique and Traditional Ceremony Ideas, Photo Galleries 1-15, which displays over 900 weddings that I have officiated all over Massachusetts, The Process, which details the requirements for getting married in Massachusetts, as well as addresses many frequently asked questions about getting married. 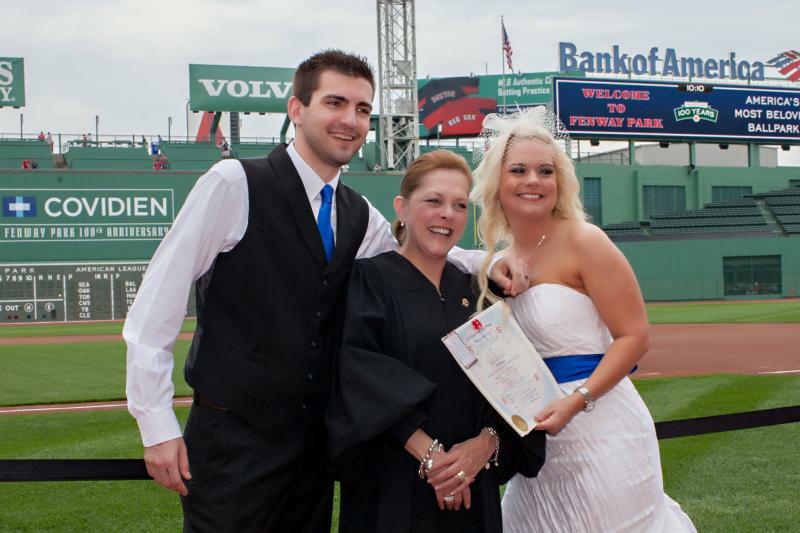 Please note that while I am known for marrying couples at Fenway Park ~ America's Most Beloved Ball Park ~ I am not affiliated in any way with the Boston Red Sox Organization. 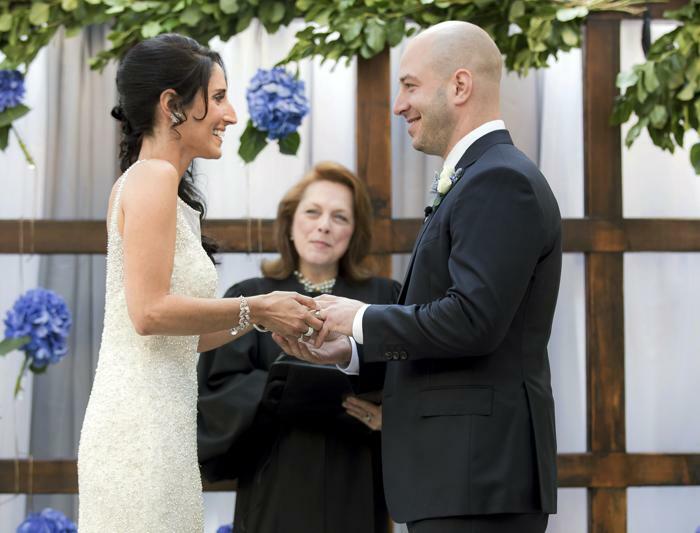 However, I am happy to connect you with the appropriate contact person at Fenway Park, who can answer your questions about the information, and cost, in order to get married at Fenway Park. Thanks for visiting. Please take a moment to browse the different sections of my website by clicking on the links to the right. 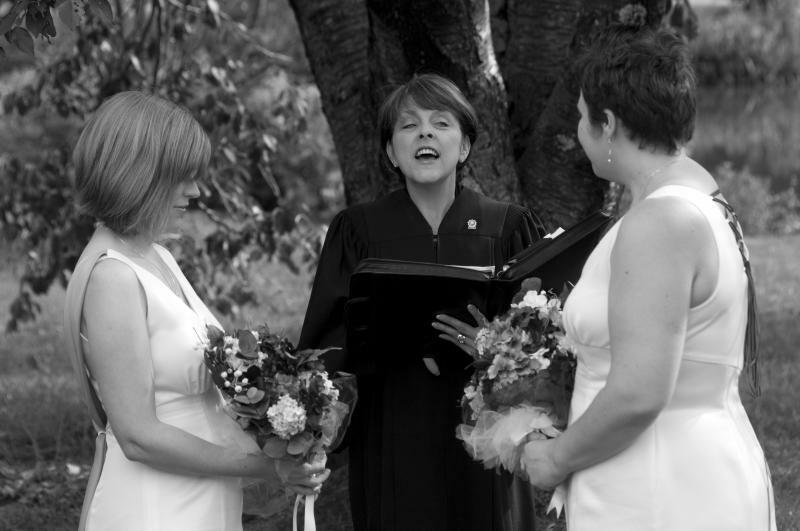 View Fees, Unique and Traditional Ceremony Ideas, Photo Galleries 1-15, which displays over 900 weddings that I have officiated all over Massachusetts, The Process, which details the requirements for getting married in Massachusetts, as well as addresses many frequently asked questions about getting married. 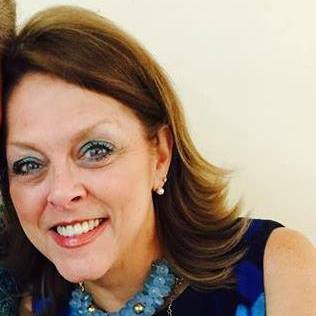 Please note that while I am known for marrying couples at Fenway Park ~ America's Most Beloved Ball Park ~ I am not affiliated in any way with the Boston Red Sox Organization. 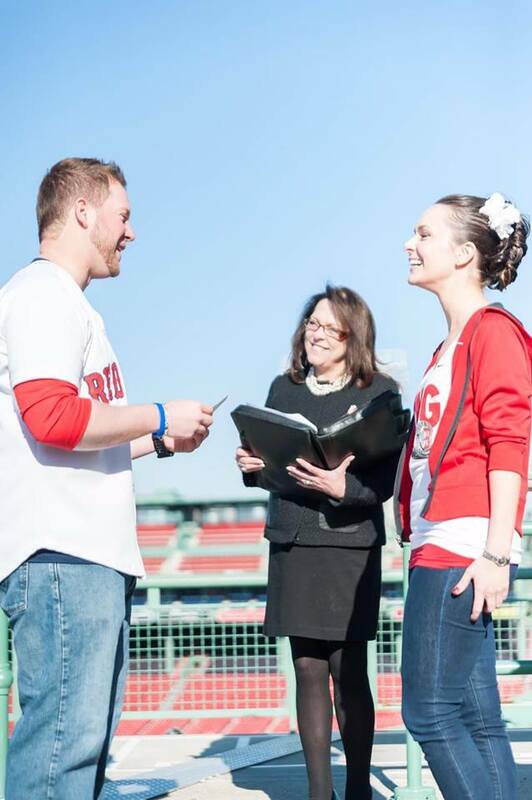 However, I am happy to connect you with the appropriate contact person at Fenway Park, who can answer your questions about the information, and cost, in order to get married at Fenway Park. 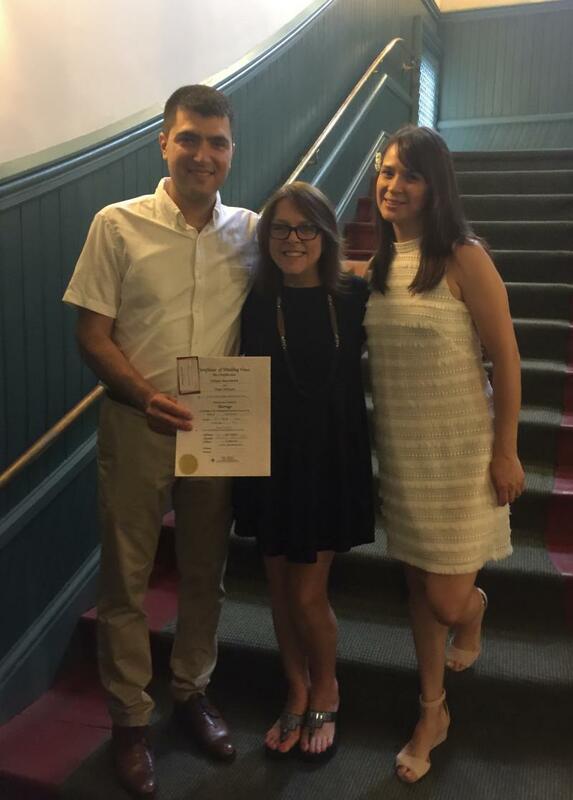 As your Massachusetts J﻿ustice of the Peace, I want your ceremony to be a memorable event for you, as well as for your family and friends. I am happy to sit with you to help you plan for your special day, answer any questions that you may have, and to help you personalize a unique wedding ceremony that fits your style and wishes. This day is about YOU! 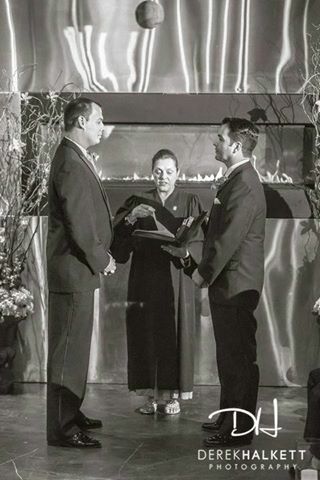 Not your wedding officiant. 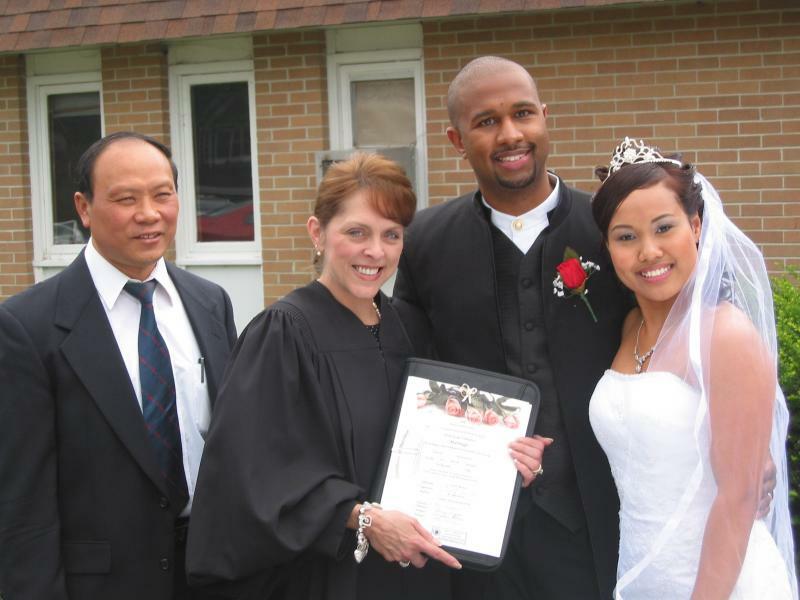 I am here to help you design wedding vows for your special day that you will always remember for the rest of your life. 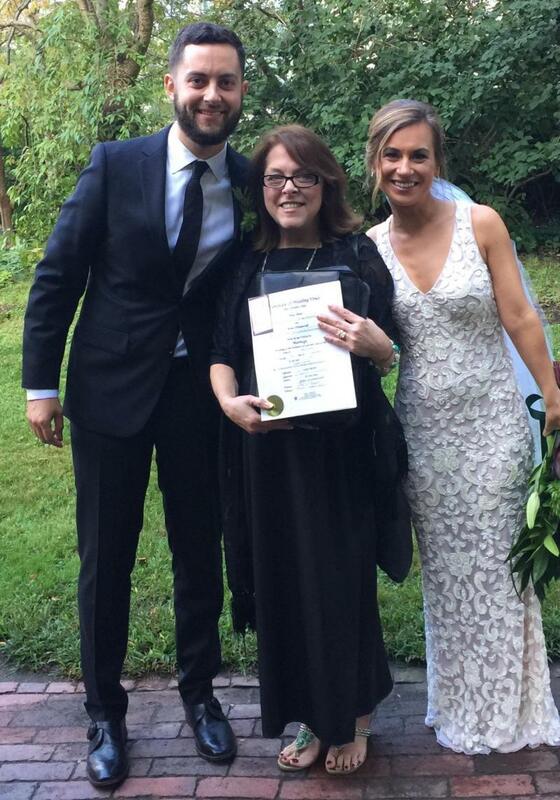 Just because I know, as an officiant, how to write wedding vows ~ your day is not about me ~ it is about you. I can provide you with many wedding vow samples, but the end result is that you must be happy with what we create together ~ to reflect your dream of a perfect wedding day. I am very open to ideas, and I am a fun person to work with, but at the same time, I am a professional. 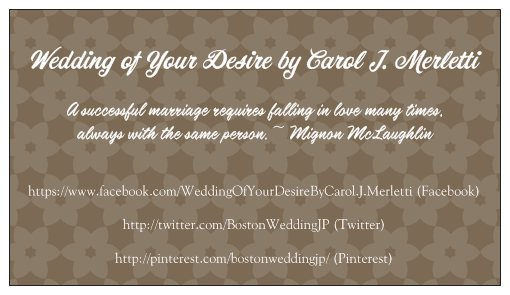 I have been fortunate to have married over 1000 couples to date, from every religion under the sun, and at some of the most unique places all over Massachusetts ~ Fenway Park, U.S.S. Constitution, Boston Public Garden, Top of the Hub, Liberty Hotel, Museum of Science, Boston Public Library, New England Aquarium, Les Zygomates Restaurant, Peabody Essex Museum, Locke-Ober Restaurant, Andover Country Club, Danversport Yacht Club, and many, many more. 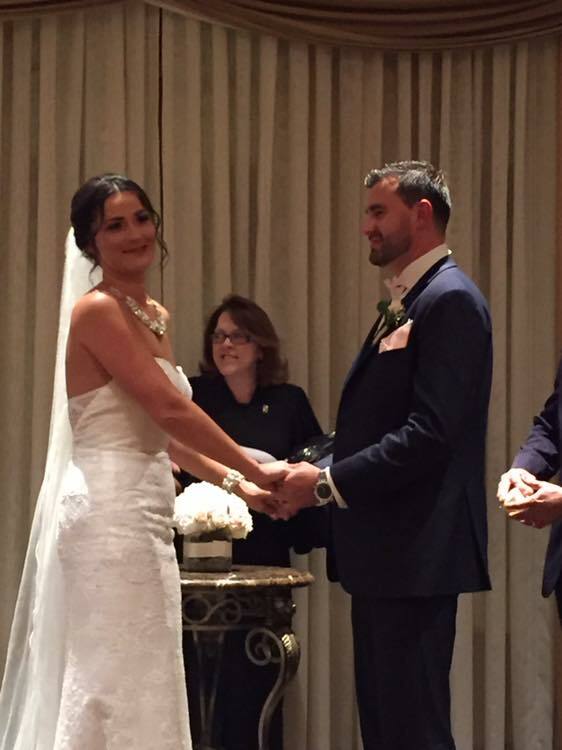 I love what I do ~ marrying people! There is no better feeling than knowing that I have contributed to the happiness of others!